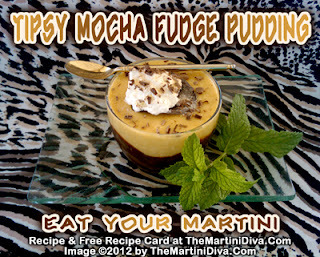 ENJOY NATIONAL FUDGE DAY with a FUDGE PUDDING SHOT!! 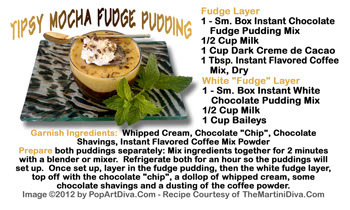 an edible cocktail dessert full of creamy, fudge-y goodness! Purchase the fun, mailable Recipe on a POSTCARD/INVITATION.